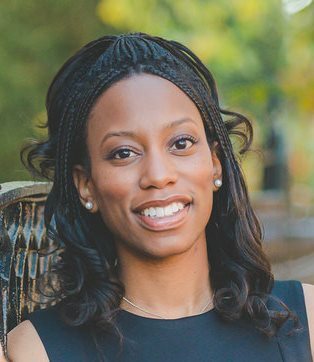 Nikia is the Membership Engagement Manager for the Association for the Advancement of Sustainability in Higher Education (AASHE) and has been with the organization for over eight years. She has a master’s degree in Public Administration from the University of Louisville and a bachelor’s degree in Communications & Information Studies with a minor in Political Science from the University of Kentucky. Nikia brings over 10 years of nonprofit experience to AASHE, previously working with the Kentucky Blood Center and Hermann Park Conservancy. Nikia’s background includes member engagement, recruitment, community development and working with diverse populations.